The twenty fifth season of Aristeia! is about to start. All the aristos, prospects, and previous season champions have a common goal: seize victory, reach glory, and achieve fame. 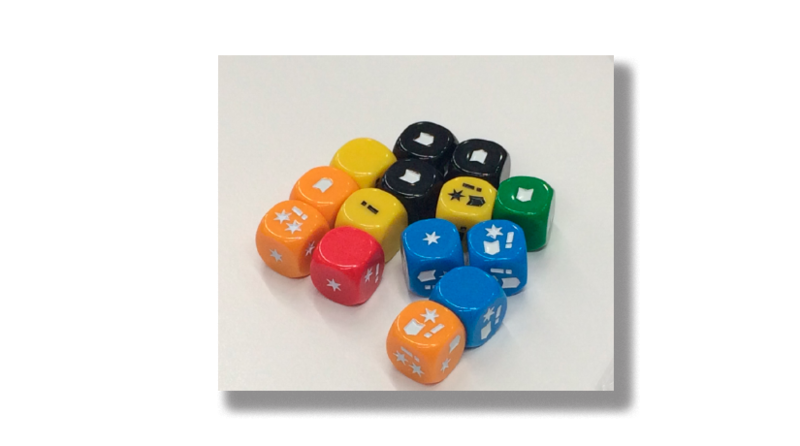 But for that they need to forge an alliance with the dice and be in Fortune’s good graces in the arena. 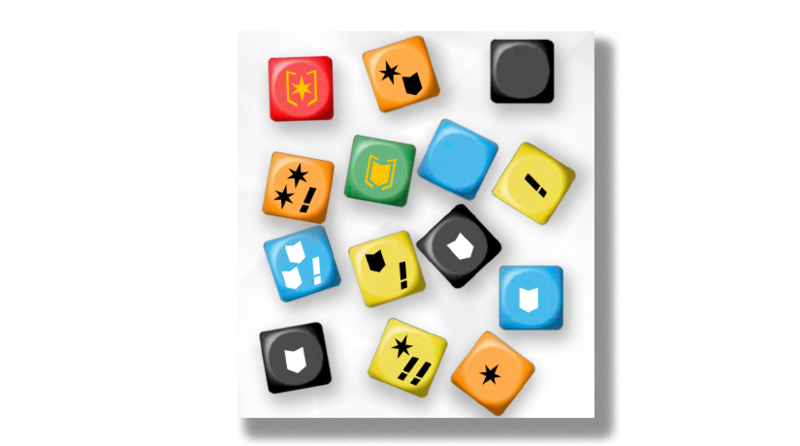 To determinate the success of the different Actions Characters can execute, we need to roll dice. 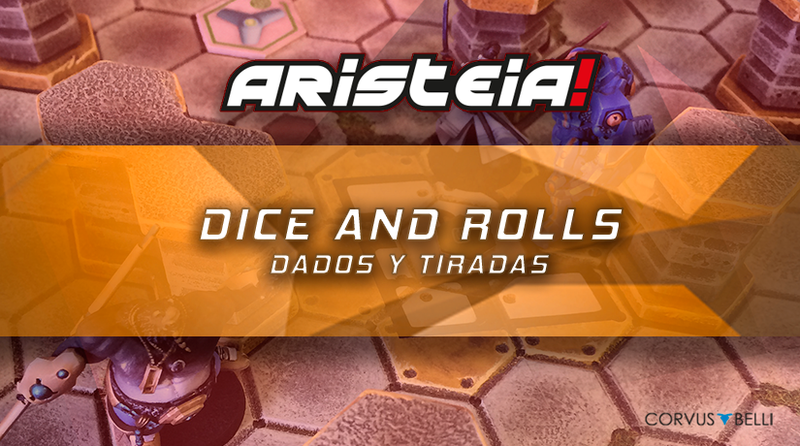 Dice in Aristeia! are special and characterized by the symbols appearing on each one of their sides.